We tailor our expertise to ensure your brand is distinctive, memorable, and most importantly, communicates their mission. 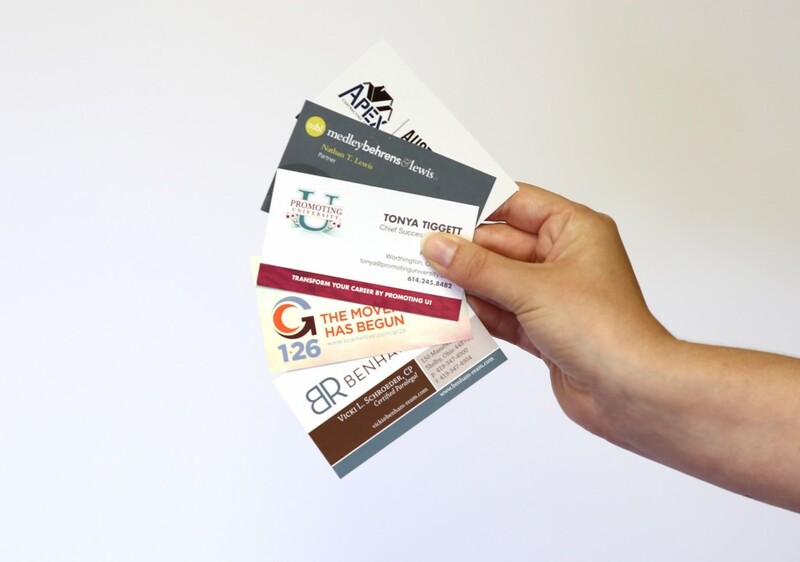 Our team develops unique print marketing pieces to showcase your company and create advertising for print and web media. Our goal is to make you stand out and provide the tools you need to help your business succeed. 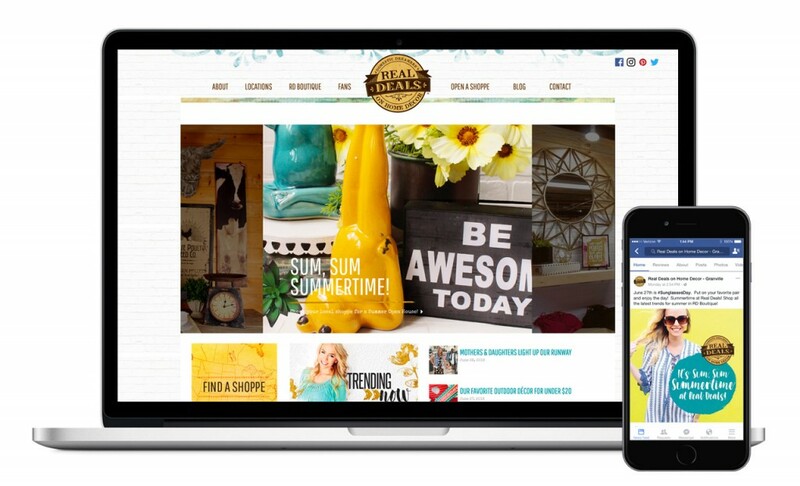 Today it’s vital to have a great web presence, and Pivot has the know-how to get your business online and mobile friendly. Consumers decide within seconds whether or not they like your brand. 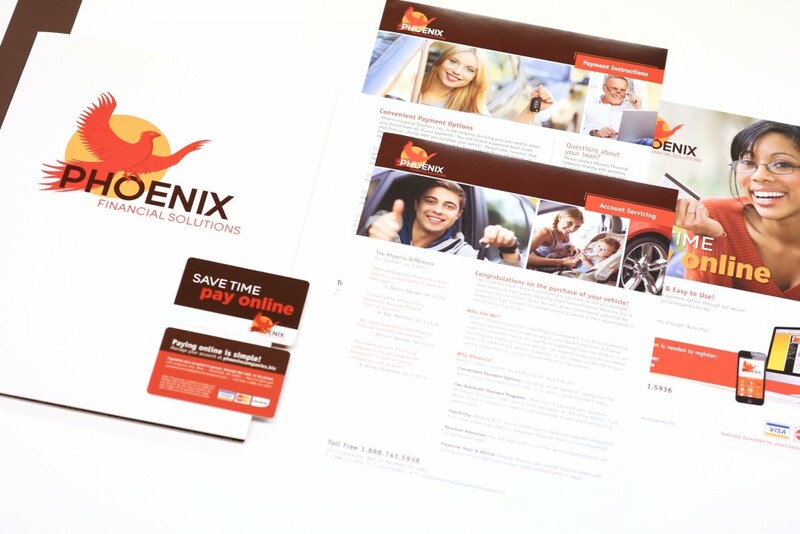 Our experienced team of visually driven designers will ensure your brand makes a positive first impression. A video can easily communicate your mission, vision and goals in a more visual way. A short promotional video can express the tone of your company and provide a quick snapshot of who you are. Promote your video on your website and social media profiles to gain instant exposure. View our videos page to see our most recent work.